Your journey begins by delving into history with a guided tour of the Shrine of Remembrance. Uncover the truly fascinating stories behind this unique monument and uncover the symbolism that lies within it. 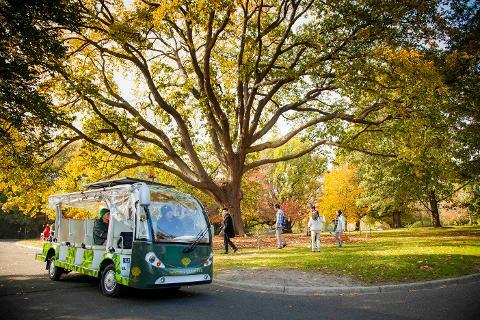 After, venture into the Royal Botanic Gardens for a trip on the Garden Explorer bus to take in the stunning horticultural displays, sweeping views and picturesque landscapes. 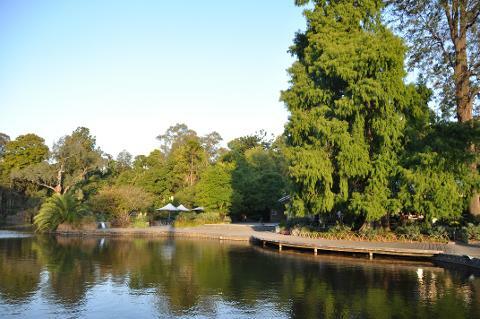 Take a breather and enjoy a sumptuous Devonshire tea at The Terrace cafe overlooking Ornamental Lake. Continue to wander leisurely on foot and discover more of these beautiful surrounds or, time your visit to complete the full Garden Explorer experience. 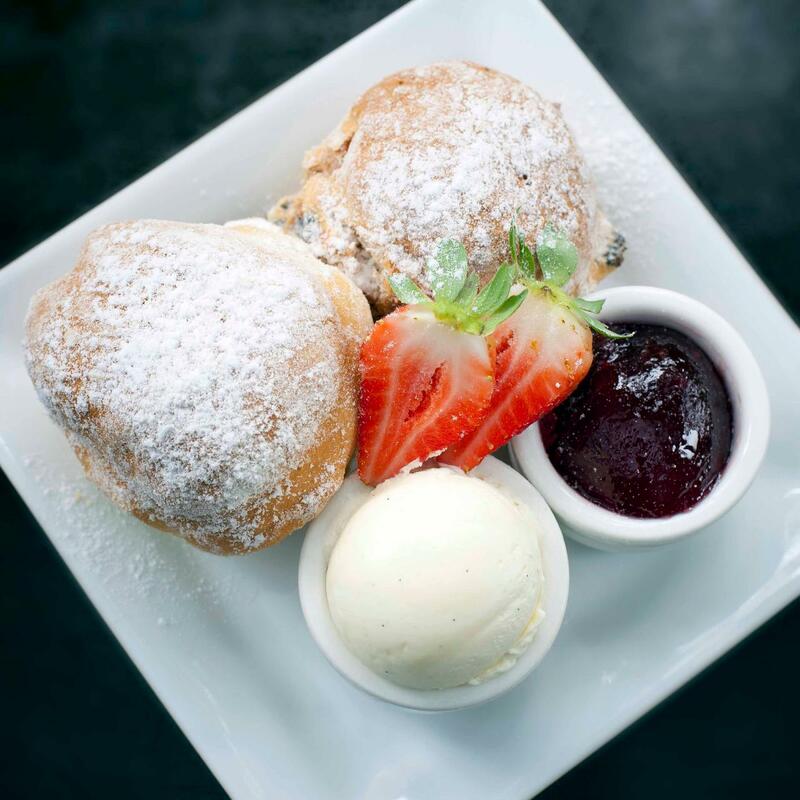 Please note, 24 hours notice is required for gluten-free scones.